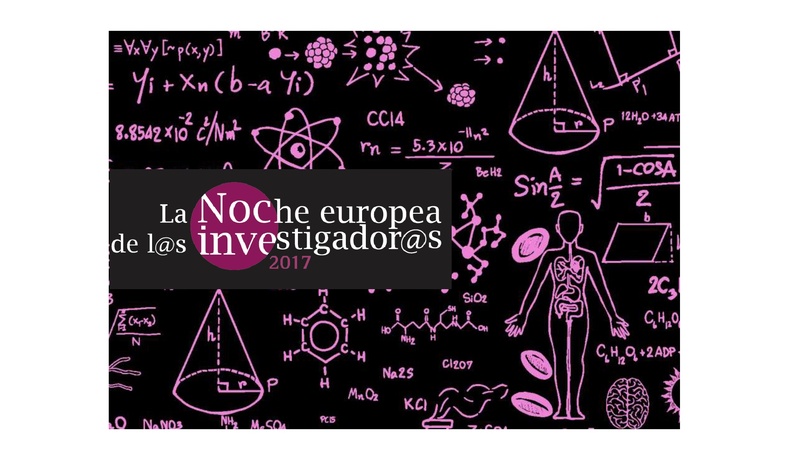 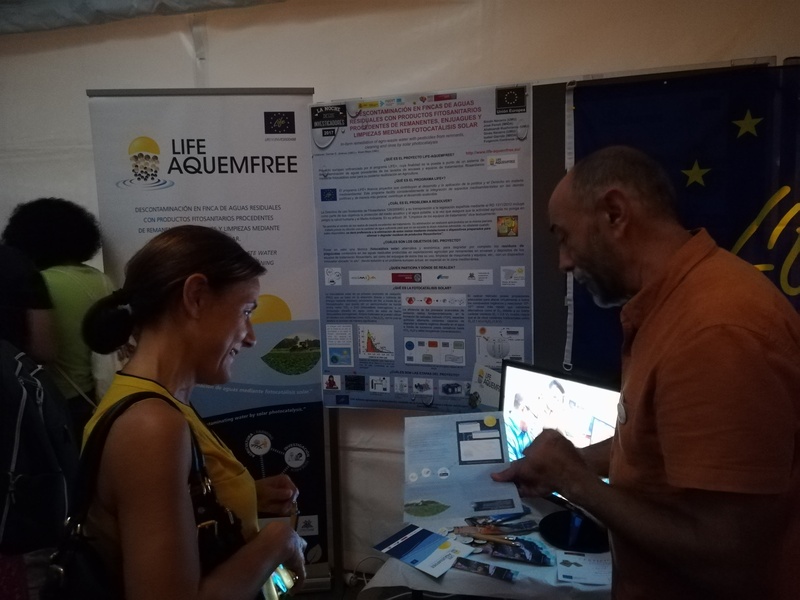 The LIFE-AQUEMFREE project was present at the 2017 Researcher Evening (Noche de los Investigadores) held on 29th September in the main square of the University of Murcia Merced Campus. It was the 12th edition of this event that is held on the last Friday of September in coordination with over 280 European cities. 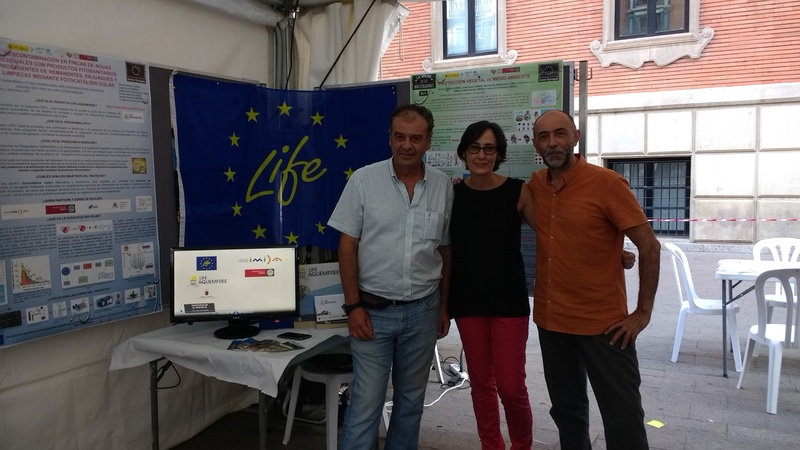 Alongside a representation of some of the European projects in which the University of Murcia is involved, at the European Corner stand, visitors were given an explanation of the project’s aims and the results obtained to date.